Here is the longest list of places to celebrate Cinco de Mayo in South Florida. Do you need more? 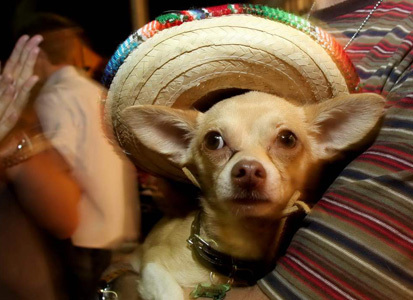 This year Cinco De Mayo falls on a Saturday, which means all your nine-to-fiver friends have no excuse not to make it out and party like there’s no mañana. So call them up, pick a fiesta from our list, and get ready for a long day of tacos and tequila.